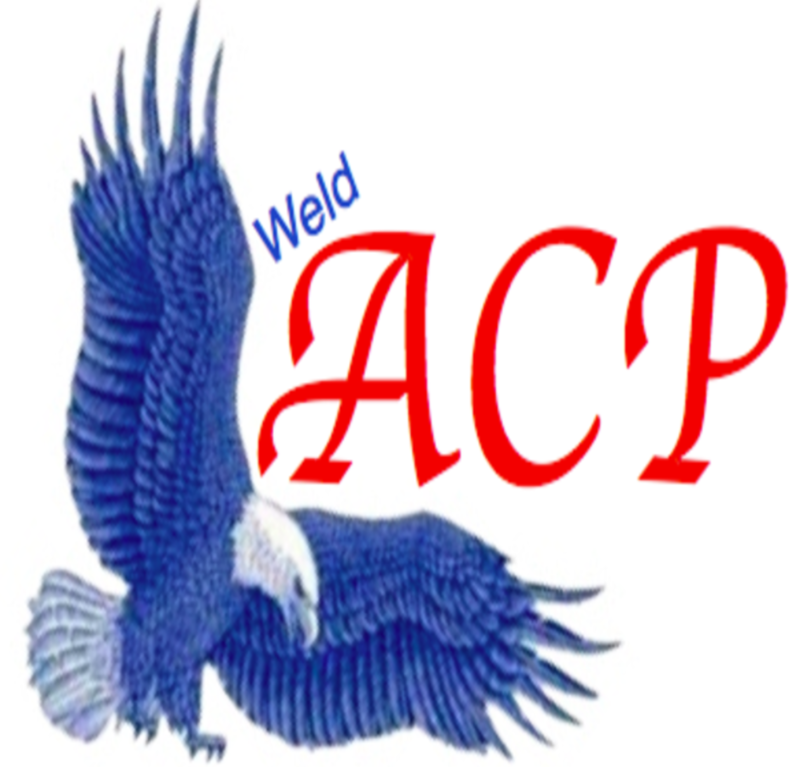  Why the American Constition Party? Click on this sentence to check out my canidate forum! I believe that the Bible is the inerrant Word of God. And I, as a mere mortal, am simply trying to give honor to my Lord, Jesus Christ through His grace. For those of you that don’t believe that way, I’m okay with that too. I know that most people would rather not hear a sermon, but would prefer for people to roll up their sleeves and get involved and prove that we actually care. I didn’t go to my local public school and push them to educate my children according to my beliefs. I instead chose to educate my children at home under the supervision of a private school. My oldest chose to obtain a GED. His score was in the top ten percent in Colorado. My next has graduated from college and has her own Apartment. My family believes in serving the community. I have volunteered nearly 400 hours in the last year for Weld County. My daughter, who has been away at college since August, has volunteered almost the same amount of time, also for Weld County. My husband hasn’t volunteered as much for Weld County itself but gives a tremendous amount of time working pro bono as a CPA for widows, elderly, disabled, low-income families, and also local non-profit organizations. We have been a one-income family so that I could be home with the children. That has led us to be, shall I say “cheap”? Our home is a modular, our vehicles have over 150,000 miles on them. Most of our clothing and furniture is second, sometimes third hand. Due, in part, to the changes in our economy, we were in personal debt for losses in investments. Rather than turning our backs on our debt, we have and will continue to work diligently to pay back all of our creditors. I personally believe that many of our leaders are highly overpaid. The average household income in Weld County is $60,000 annually. Our taxes pay each Weld County Commissioner $87,300 annually. If elected as Weld County Commissioner, I will return any of my personal income from that office that is above the county average of $60,000 to non-profit organizations within Weld County. I will also encourage the same behavior of my fellow Commissioners. In this manner, I hope we will become only more focused on improving the quality of life for all county citizens, not just a select few. Weld County is required by our Home Rule Charter to be a debt-free county. That means that Weld County does not owe any monies to outside entities. Our county can also be a leader in cutting government spending, starting with our own wages. We won’t be in need of as much tax money; we won’t need to generate as much revenue if we will just be better stewards of what we have. Many of our leaders have stated that they will strive to maintain the agricultural heritage of Weld County. I don’t believe that is enough. I believe agriculture also needs to be our today. I believe it needs to be our tomorrow. It needs to be our future. Our country is shamefully dependent on other countries for its energy needs. We need to keep that from becoming the reality for our other most basic needs such as food for feeding our nation. Weld County has had a history of feeding itself and having more to share. Let’s make sure that stays a priority in our county.